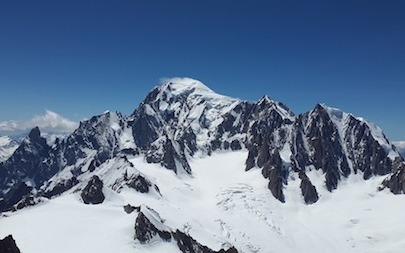 1786 Travel is « Your memory maker in the Alps Mont Blanc ». Michelle and Damien will be your guides to tailor your week-end or vacation with various activities and excursions. They know the region like no one else. Meet Michelle and Damien. “We are Michelle and Damien, a passionate, lively, energetic team. We are always looking to show our guests the most original parts of the Alps Mont Blanc. We are both athletes and epicureans, we combined our skills to make our guests experience in the Alps unforgettable. During our weekly sight-seeing days out of the office, we select confidential spots and authentic artisans. While in the office, we create our original tours in a spirited and inspiring atmosphere. We count on our selected specialized guides expertise, knowledge and smiles to make memories our guests will treasure.